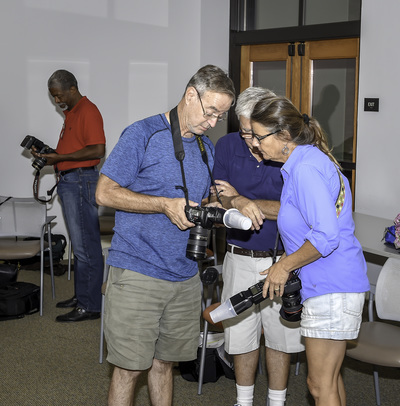 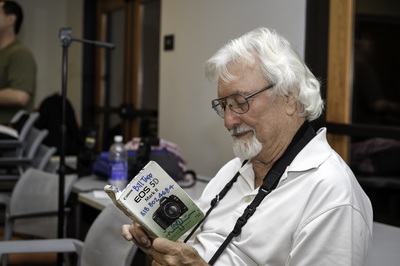 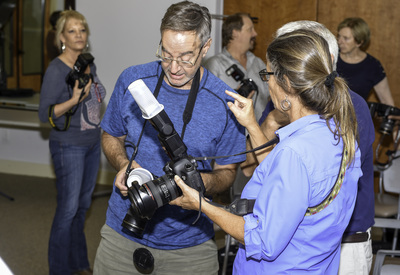 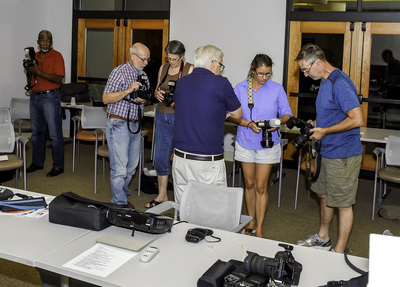 September 24 (Thursday) @ "The Village"
Bill Debley will teach you to use your flash to its fullest potential. For this demonstration, Bill will be using portable speedlights, along with a variety of light modifiers to achieve amazing images that will help your photography immediately. 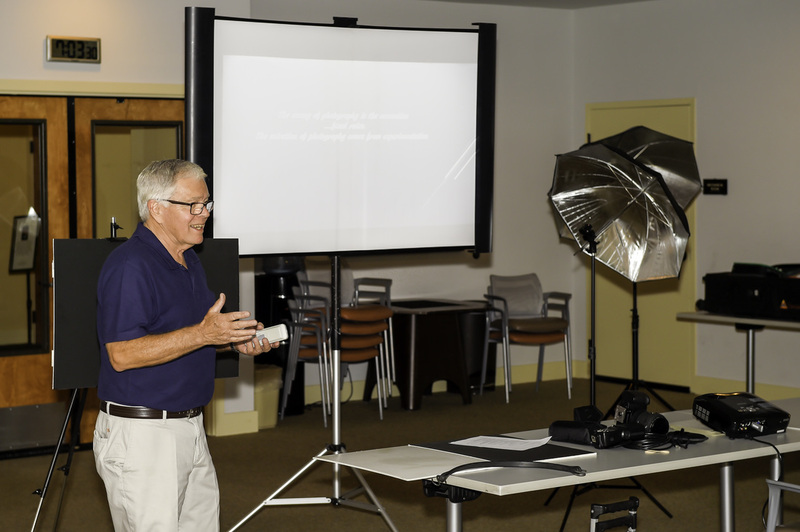 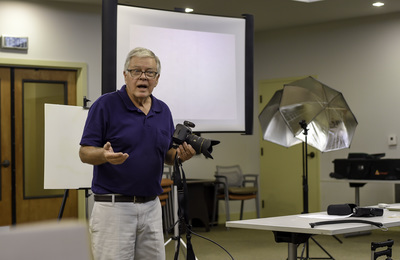 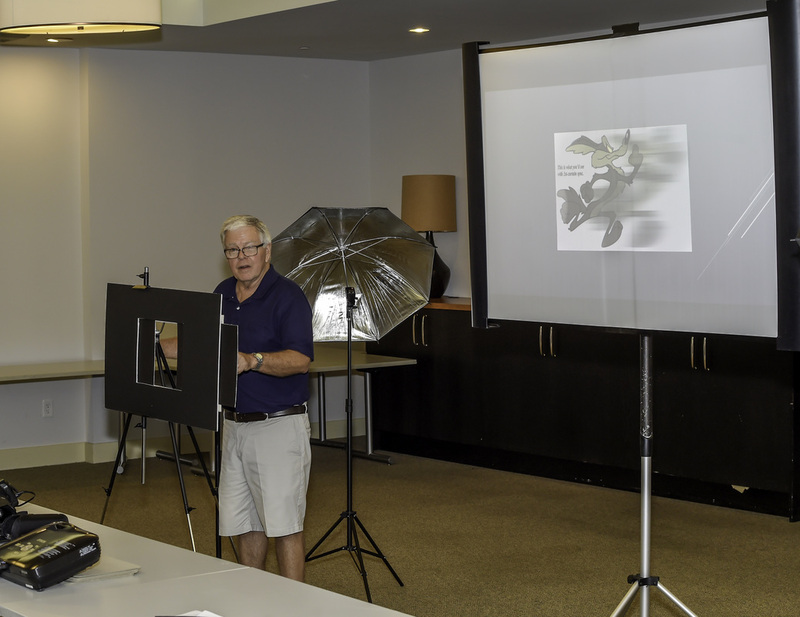 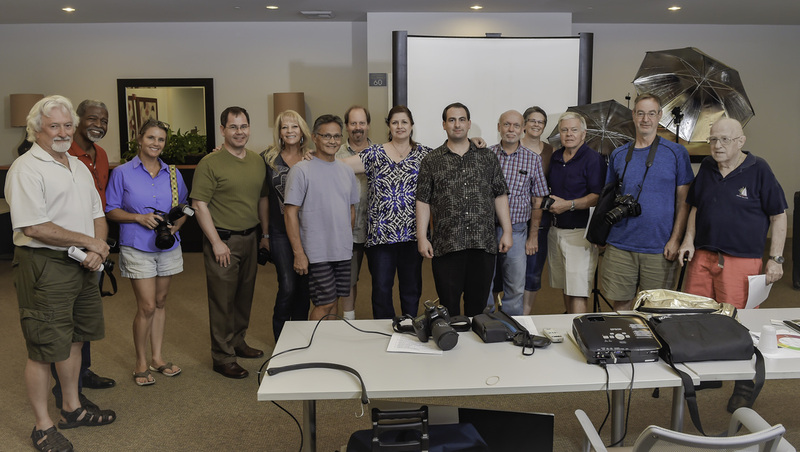 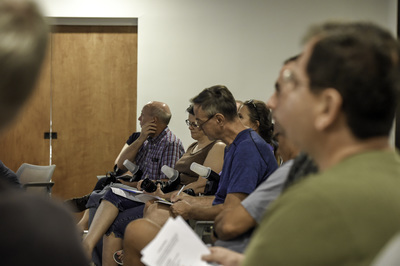 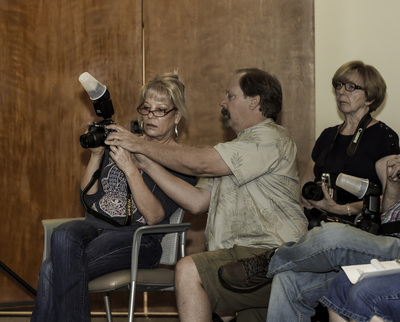 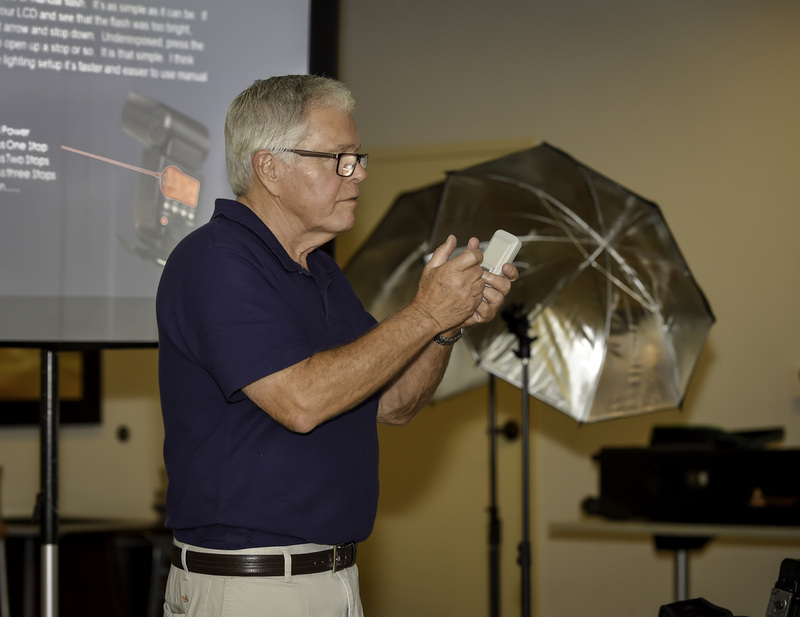 Bring your camera to the class and use our speedlights to make some images yourself!